Get ready for Summer with BBQs!! 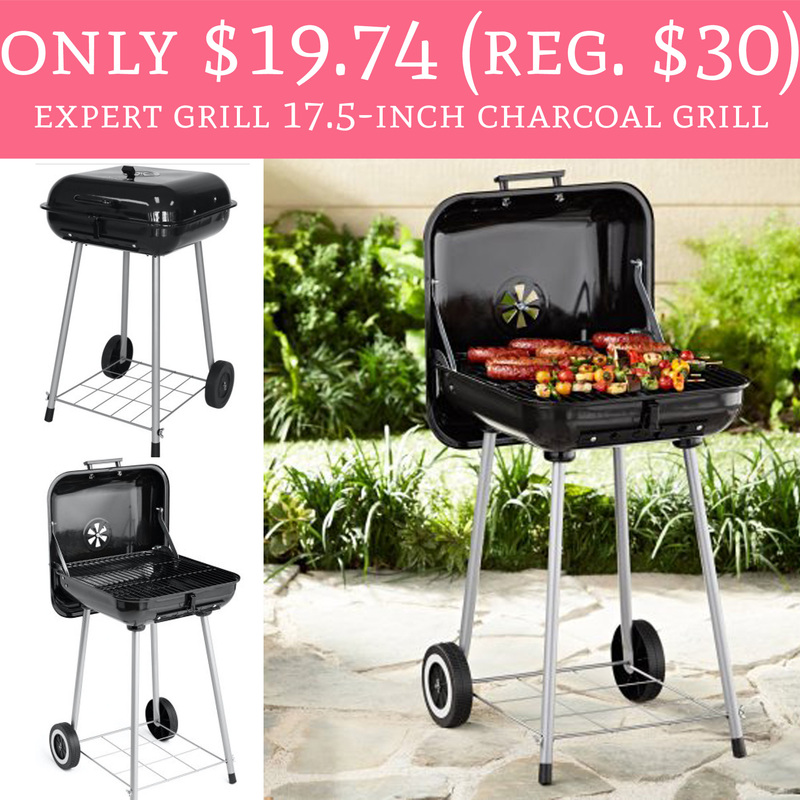 Hurry over to Walmart.com to order the Expert Grill 17.5-inch Charcoal Grill for just $19.74 (regular $30). Choose pick up in store to avoid shipping fees or spend $35 or more for free shipping. If you plan to do some BBQing this summer (my favorite) you’ll want to snag this deal! Order yours here!